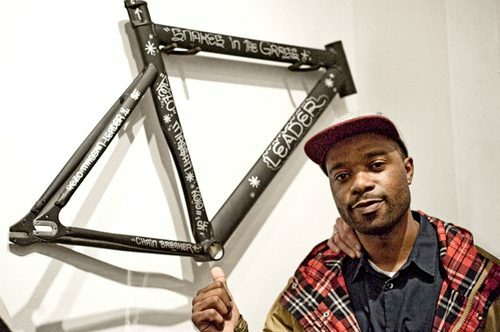 Matt Lingo was in attendance for Massan‘s opening reception for his show, Snakes in the Grass. The photos of the party are as you’d expect from Matt; high quality! Check the rest out at Gatt Photos.